Display a number as a product of its prime factors. Show a fraction as a recurring decimal or visa versa. 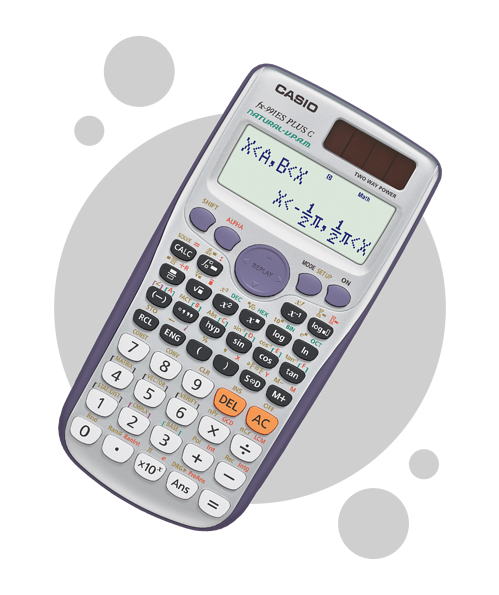 Shows mathematical expressions like roots and fractions as they appear in your textbook.